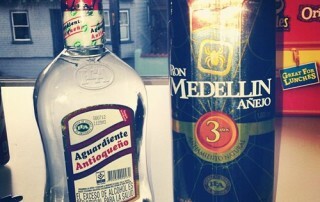 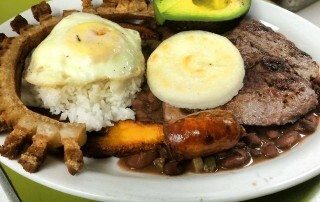 Here we take a look at 10 traditional Colombian dishes. 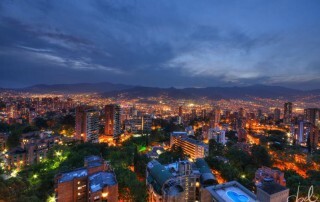 Colombian food is as diverse as the country’s 32 departments. 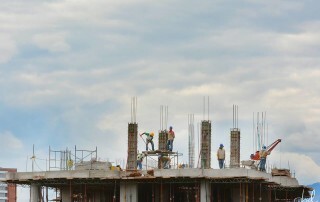 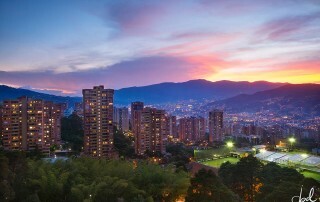 The real estate market in Colombia has become one of the most lucrative investment opportunities available. 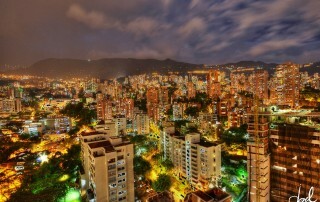 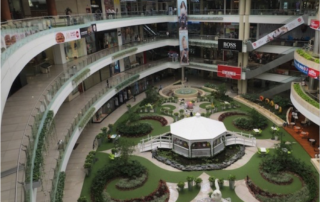 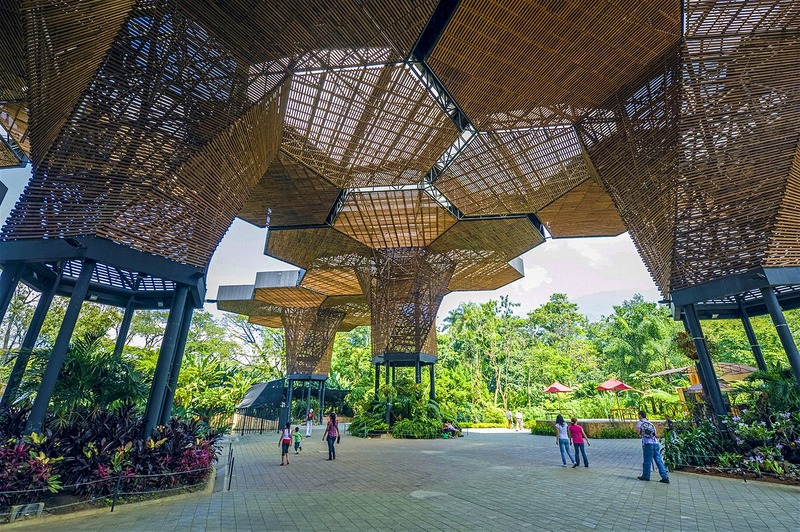 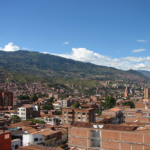 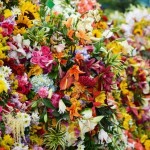 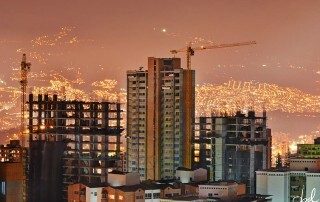 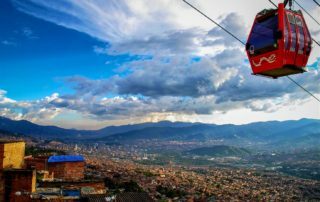 With the dollar’s amazing purchasing power, many retirees and venture capitalists have began flocking to Medellin.